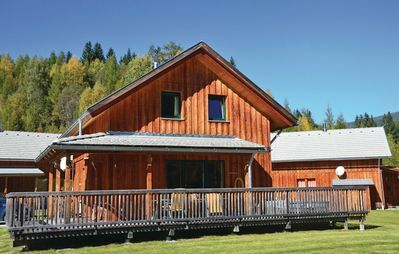 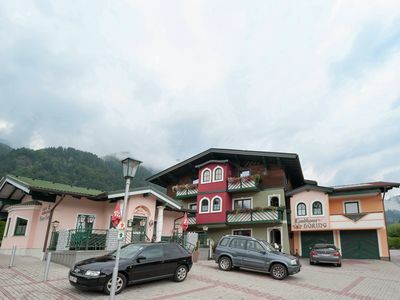 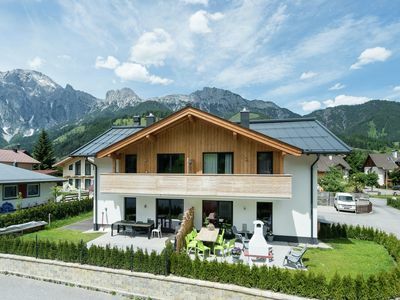 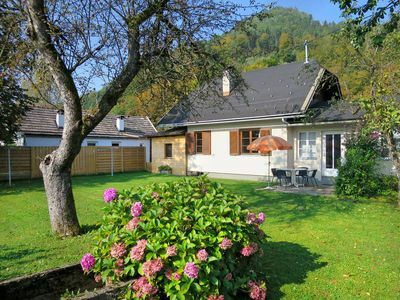 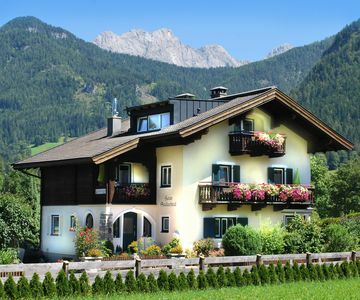 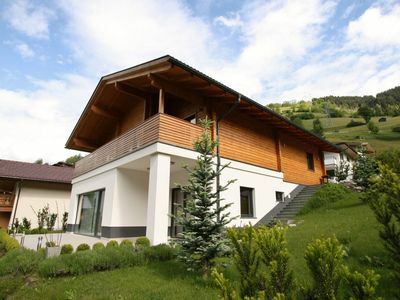 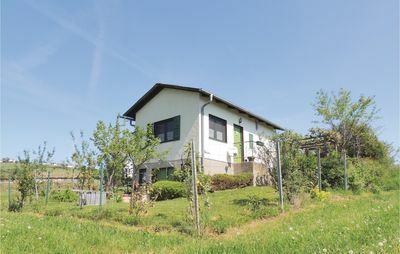 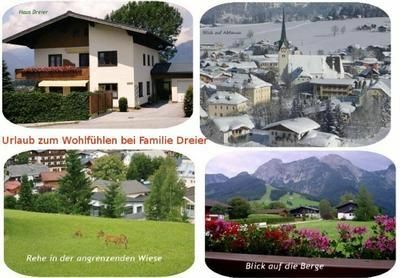 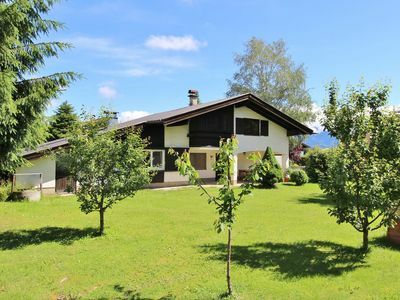 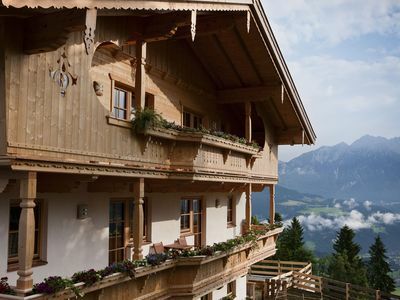 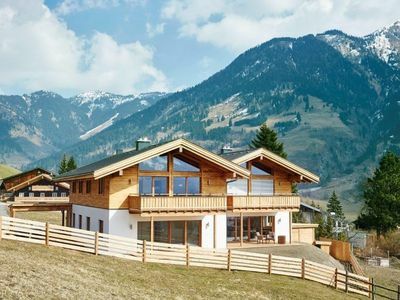 Nestled in the Styrian Thermenland you will find our typical East Styrian farm in a gentle, child-friendly environment, quieter surrounded by orchards and vineyards nature. 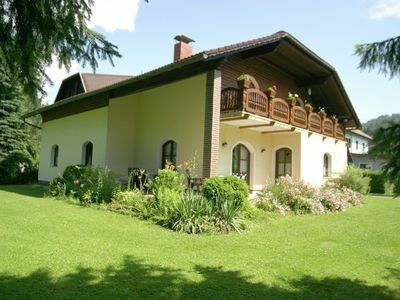 Our house is located between castles and spas, an absolute area for gourmets or Gourmets who want to spend an unforgettable holiday away from the stress and bustle of everyday life. 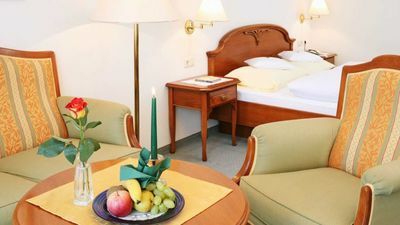 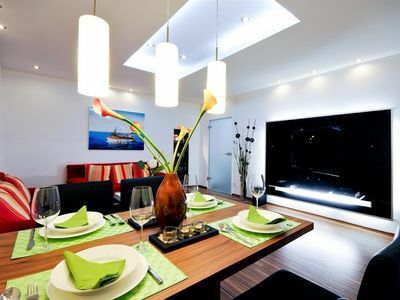 Enjoy rustic Kellerstöckl, Buschenschenken or renowned wineries as well as our located in the immediate vicinity top restaurants. 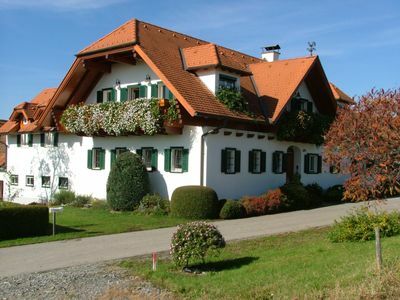 For sporting activities invite cycling and hiking on marked trails through the East Styrian hills, through poplar and mixed forests, climbing the castle rock in the rope garden at the foot of the castle or golf on one of the courses in Loipersdorf, Bad Waltersdorf or Bad Gleichenberg. 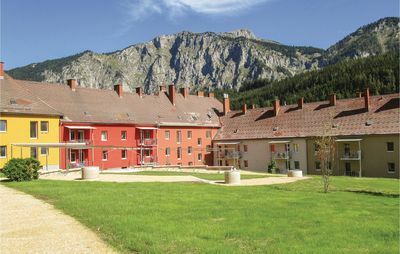 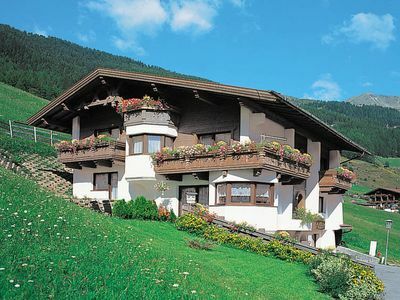 Explore on day trips the European Capitals of Culture 2003 and 2012, Graz and Maribor, shop comfortably and cheaply with our neighbor in St. Gotthard in Hungary or enjoy pure wellness in one of our spas such as Loipersdorf, Bad Gleichenberg, Hundertwasser Spa Bad Blumau, Bad Waltersdorf, Sebersdorf or Bad Tatzmannsdorf. 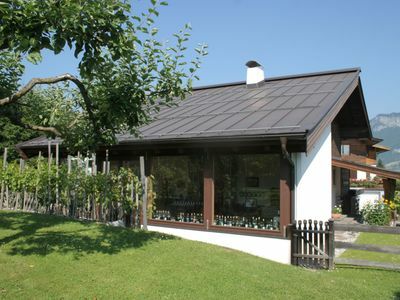 For bookings of 6 nights or more you are welcome to a cozy dinner in our rustic cellar (photo). 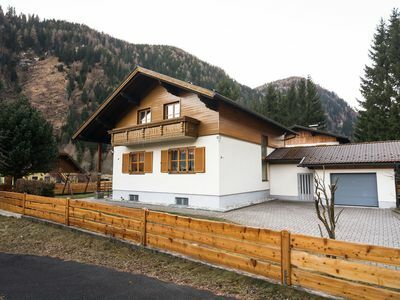 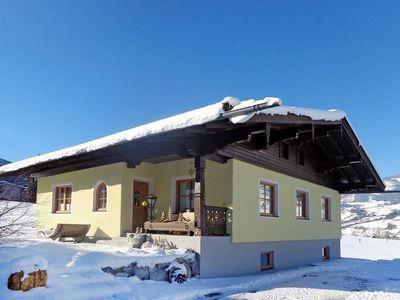 Beautiful detached, complete and neatly decorated property.